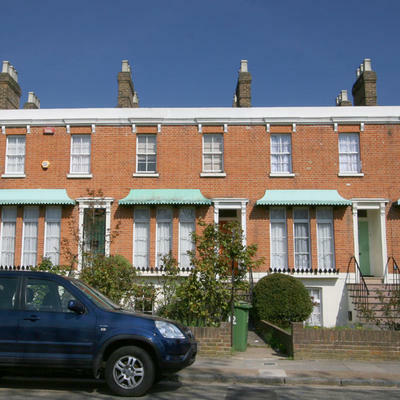 This is a unique street guide to residential property in Peckham and Nunhead, SE15 in London. Peckham and Nunhead are located next to East Dulwich, Camberwell and Bermondsey. 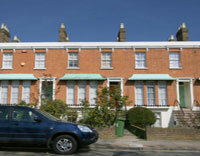 Property in Peckham ranges from early to late Victorian. Peckham is in the London Borough of Southwark. Property in Nunhead is cheaper than in nearby East Dulwich. It has three railway stations: Peckham Rye, Queens Road. The London Overground is due to reach both Peckham Rye and Queen’s Road stations in 2012. Until the arrival of the railway in the 1860s this part of Peckham was green fields. Its borders are Peckham Road, Rye Lane, East Dulwich Road and Bellenden Road. Its local park is Warwick Gardens. Prime roads are Lyndhurst Way, Lyndhurst Square and Talfourd Road. This was mostly covered by the infamous North Peckham Estate until the last decade. It has been replaced by low rise social housing. Its local park is Burgess Park (with a lake). Prime roads are Glengall Road and Glengall Terrace. Nunhead was developed from a small hamlet in Victorian times. 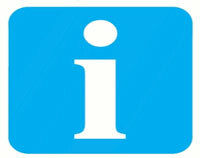 Its borders are Peckham Rye, Nunhead Lane, Queen’s Road and Ivydale Road. Its local Park is Peckham Rye Park. Prime roads are St Mary’s Road. Ivydale Road and Surrey Road.